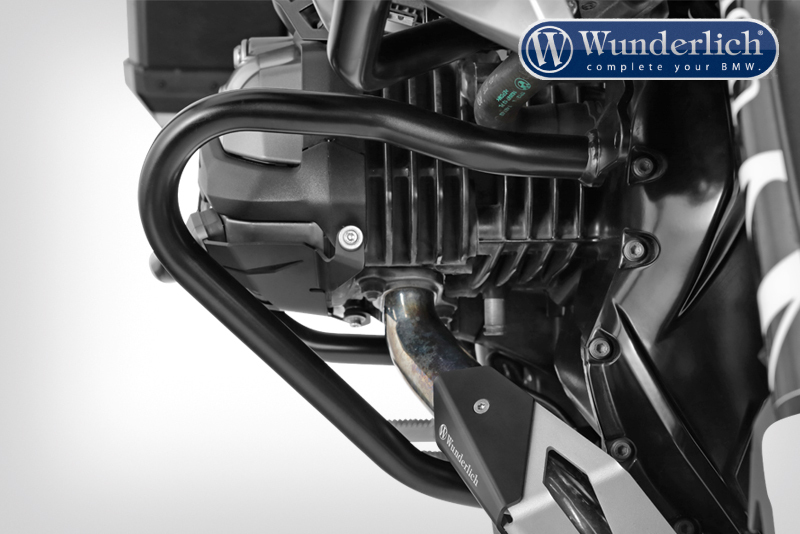 Extremely sturdy crash bar with minimal weight, understated design, and easy access for servicing. 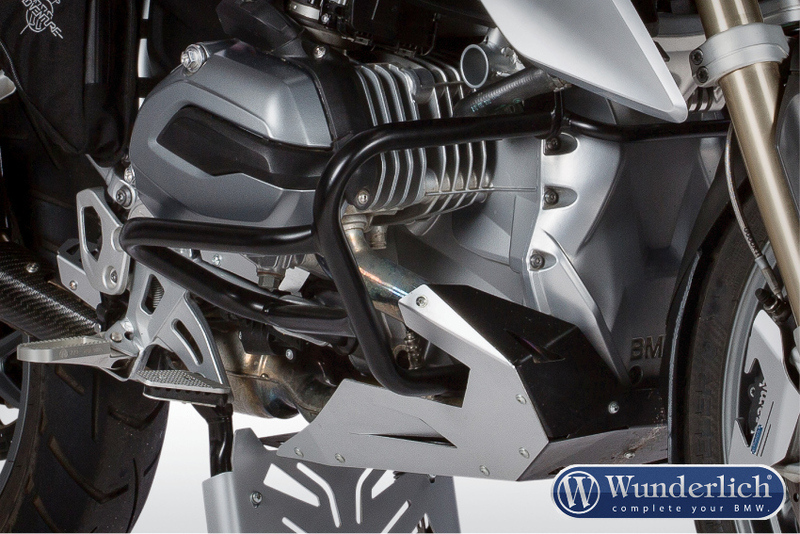 Bar offers an increase in off-road capability, since you can now safely take deep ruts or extended corners without risk. 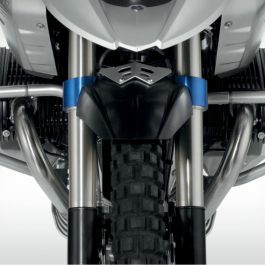 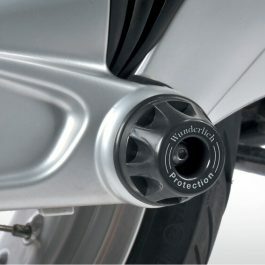 The center strut for the crash bar is not included but can be purchased optionally (see part-no. 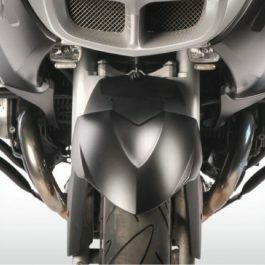 26441-202). 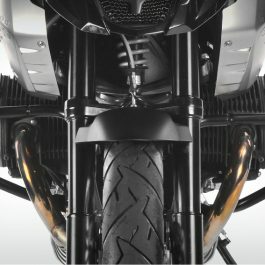 Does not fit with the original belly pan on R1200R LC and R1200RS LC. 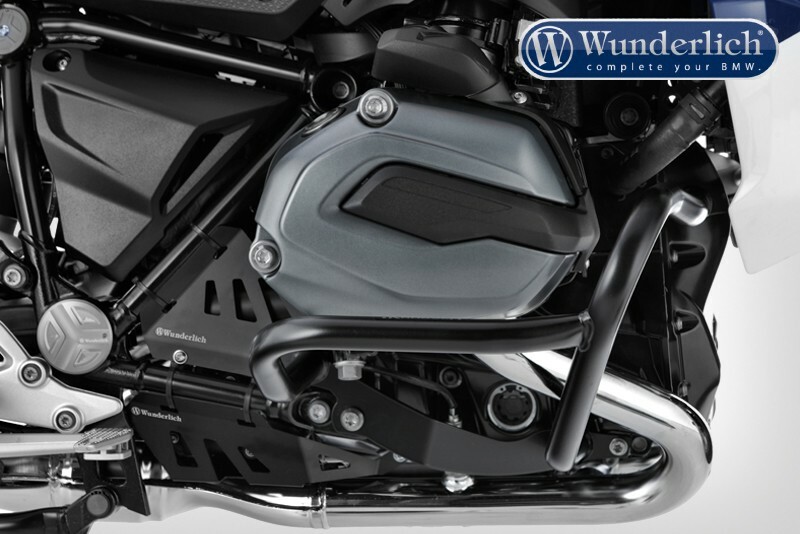 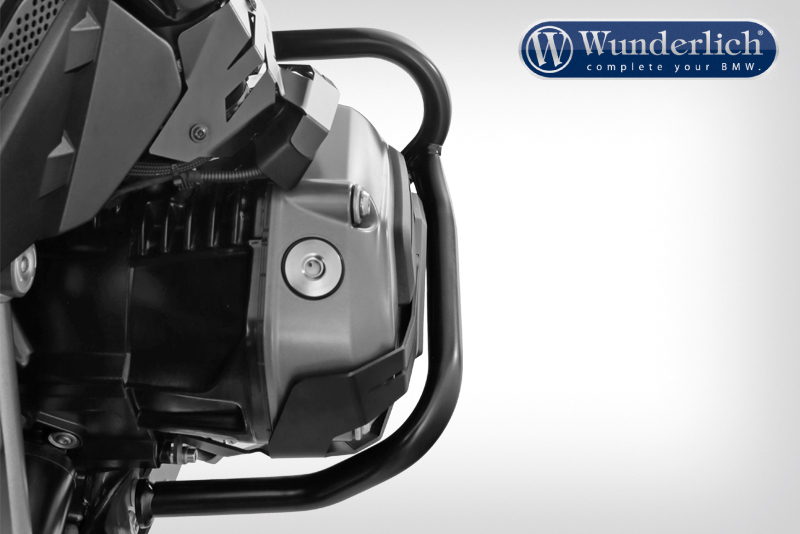 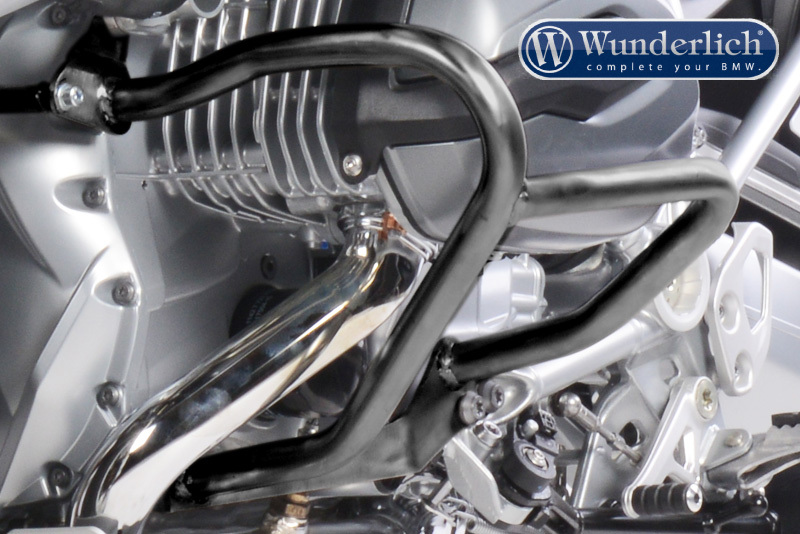 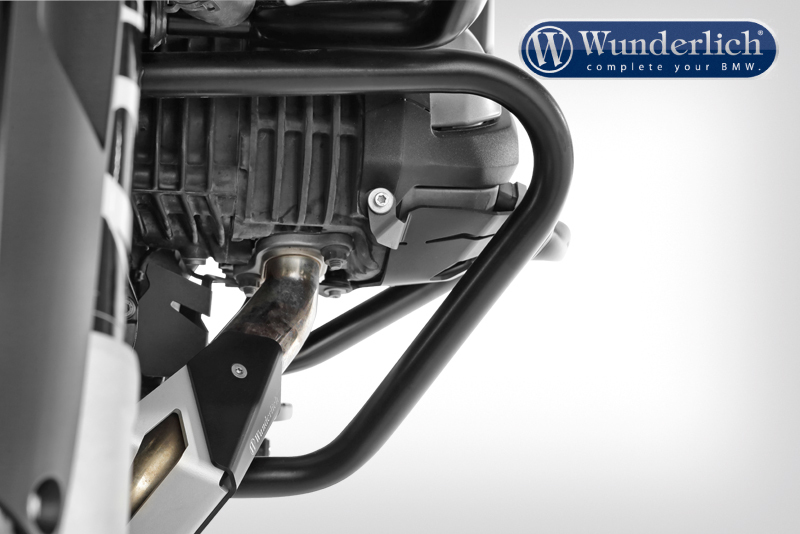 Be the first to review “Wunderlich Crash bar – black” Click here to cancel reply.